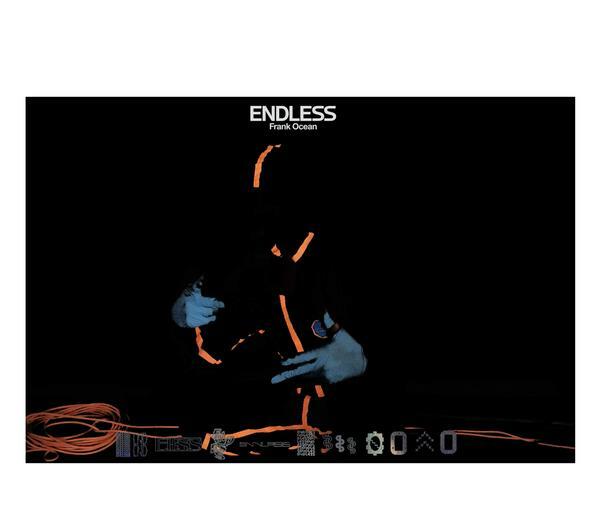 A Cyber Monday sale went live on November 27 featuring an array of merchandise related to Endless, which had not been released physically up to this point. 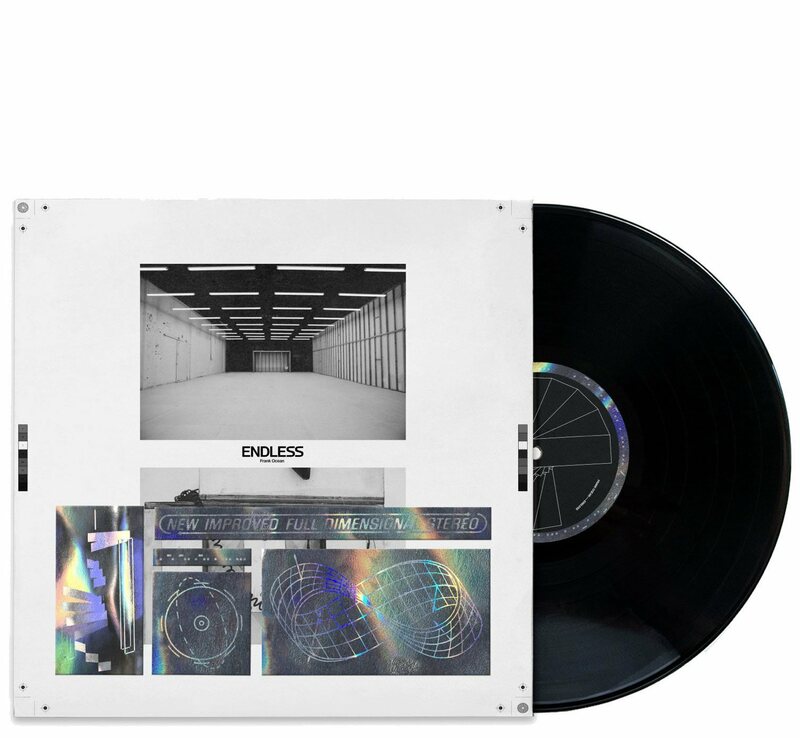 During last year's Black Friday sale, Blonde was released on Vinyl alongside some other merchandise. 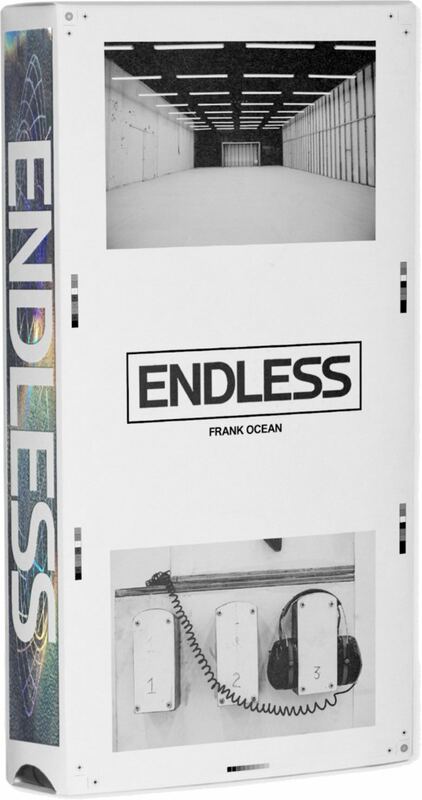 Similarly, Endless was given the vinyl treatment this year in addition to availability on limited edition VHS, CD, and DVD. Two double sided posters were made available as well. The sale lasted 15 days, ending on December 12. The pre-order page indicated that shipping would begin when the last item of the order becomes available. There was an option, at an additional cost, to allow shipping of individual items. Fulfillment of the merchandise was delayed, concerning many who purchased merchandise. Posters went out roughly two weeks after the sale concluded. VHS tapes were the next to ship, but those were over 3 weeks late according to the shipping estimates given at the time of sale. In late February, music outlets began reporting on the delays. 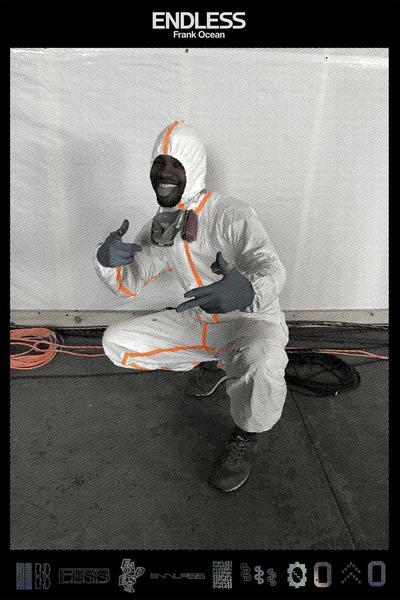 No statement has yet been made by Frank Ocean or his team. 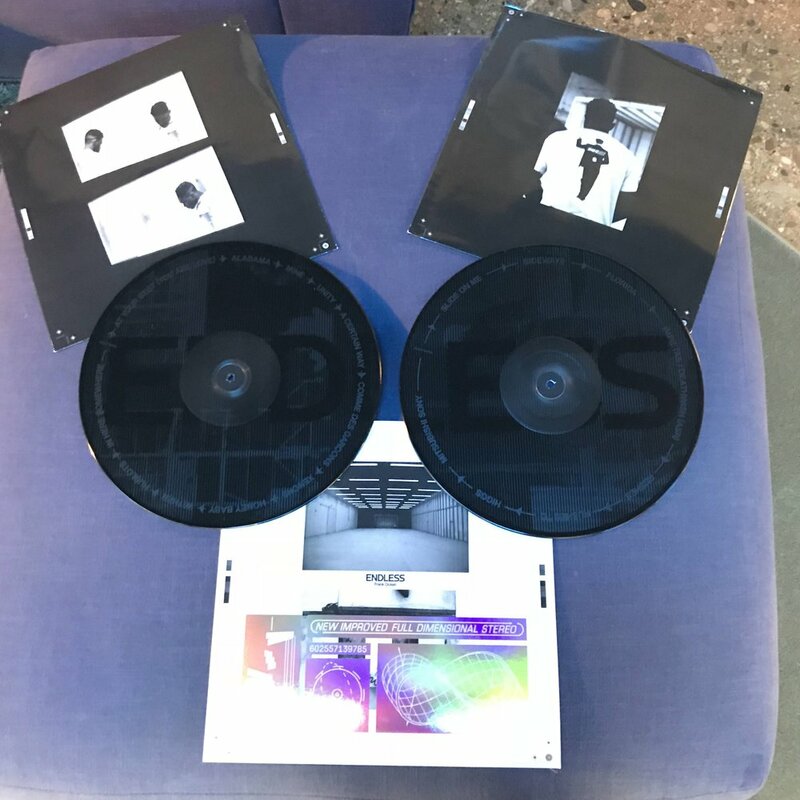 UPDATE: The posters from the sale began delivering on December 30th. 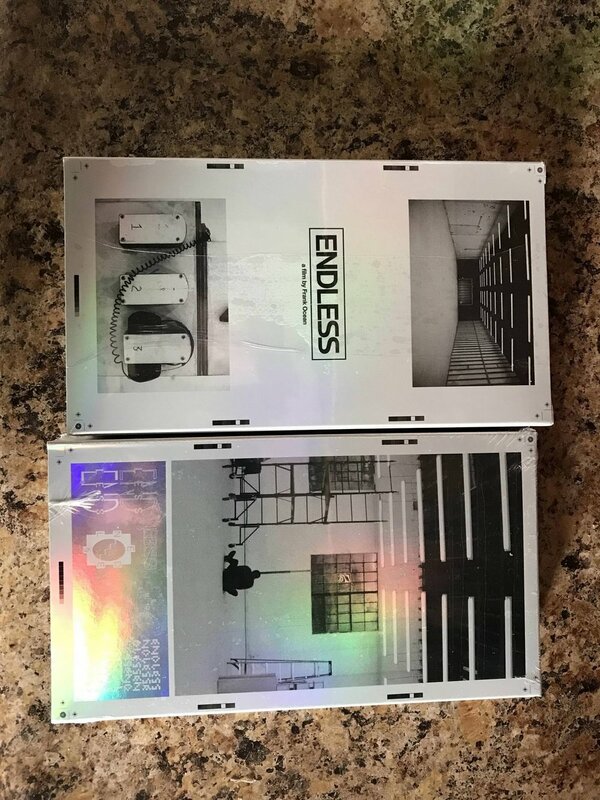 UPDATE 2: VHS orders began shipping February 9th and began delivering on the 10th. 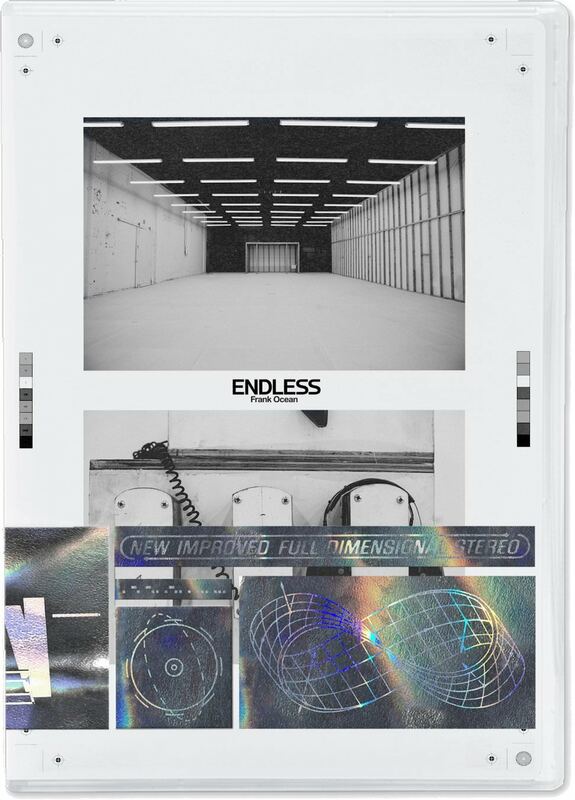 There are zero visual or audible differences between the VHS and the video available on Apple Music. 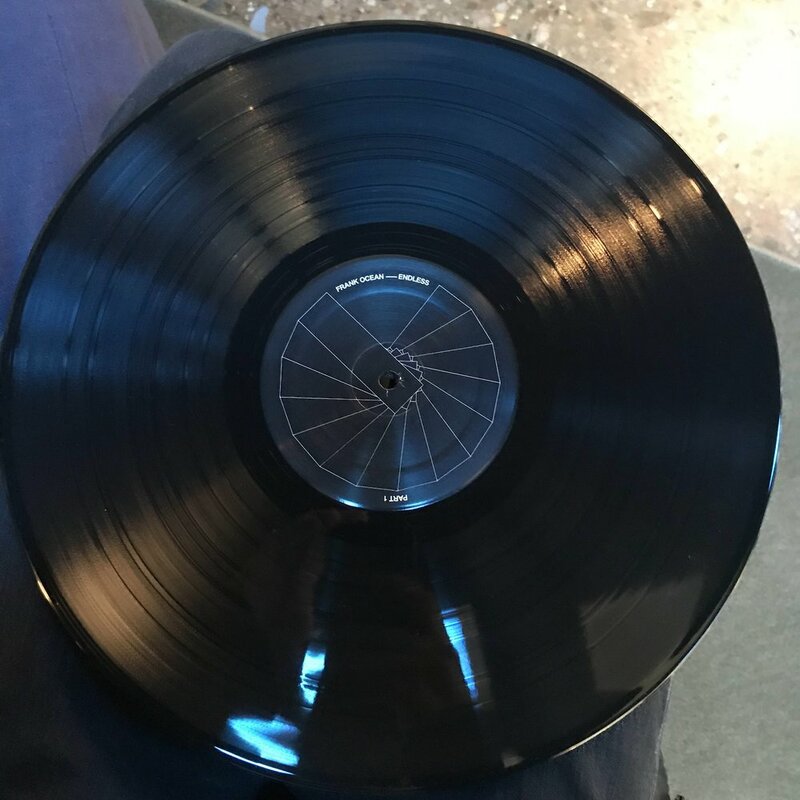 UPDATE 3: Vinyl and CD/DVD orders began delivering on April 9th.